The University of Tokyo is well-known among locals as the pinnacle of Japanese academia. Less known is the natural beauty that can be found within the confines of its campuses. Hongo campus, straddling Bunkyo and Taito wards has it fair share of cherry blossoms in spring and gingko trees in autumn. The path leading from the main entrance (正門) to the Yasuda Auditorium (安田講堂) lined with gingko trees. Very few traveler would claim to have visited or even heard of this shrine. Located a fair distance from the nearest train stations, it is not easy to chance upon it either. Historically, this temple was commissioned by Ieyasu Tokugawa for his mother. 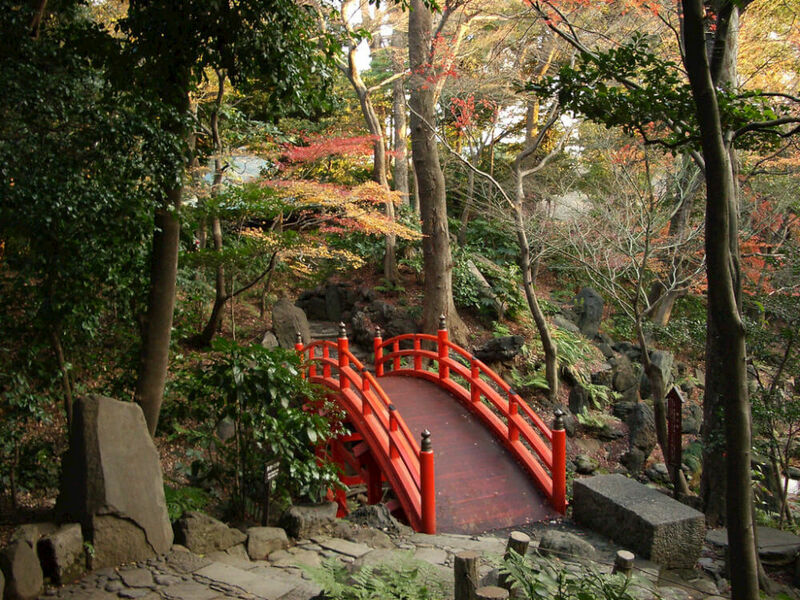 As with most temples in Japan, a beautiful interior and serene atmosphere can be enjoyed. Autumn leaves along the main path of Denzuin. 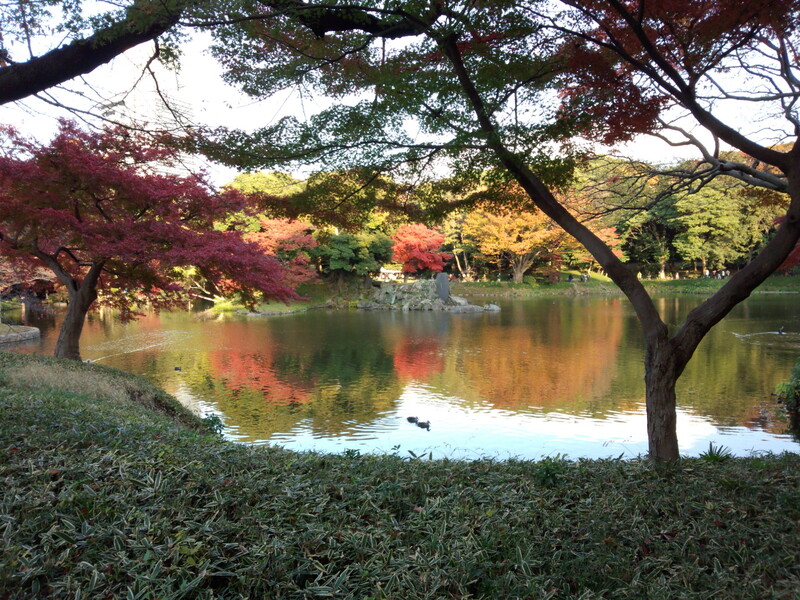 This large park found directly next to the Tokyo Dome features vegetation of various colours during the peak of autumn. Green, yellow, orange and red are among the many colours on display. The park is open for most of the year from 9 a.m. to 4.30 p.m and has an entrance fee of 300 yen for adults. Different colours coming together all at once.